An essential part of any farm, homestead, or backyard. 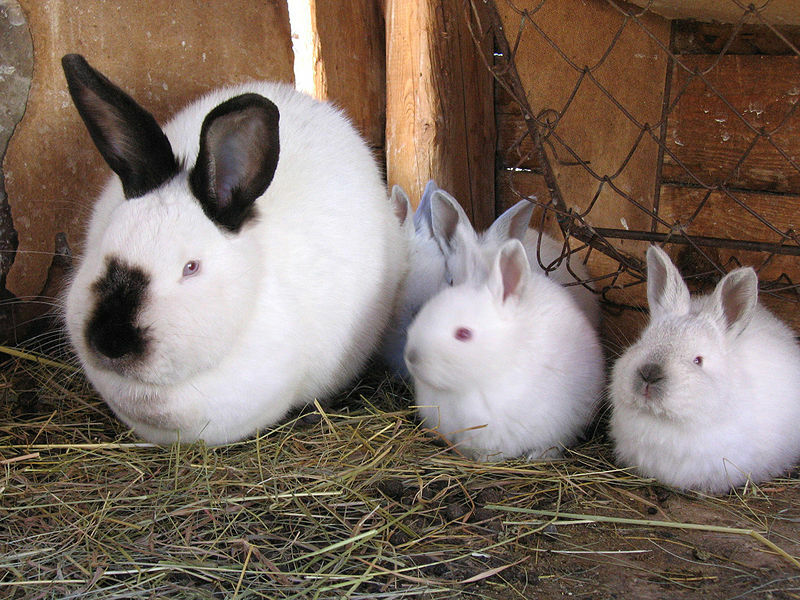 There’s nothing better than fresh eggs for breakfast… except maybe fresh eggs for dinner, too. For when you just can’t fit a cow in your backyard. You would be hard pressed to find a better source of meat or fertilizer. 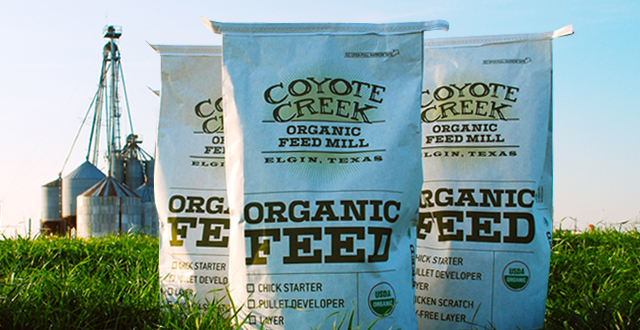 Coyote Creek Organic Feed is made locally in Elgin, Texas. We sell their full line of certified organic products. 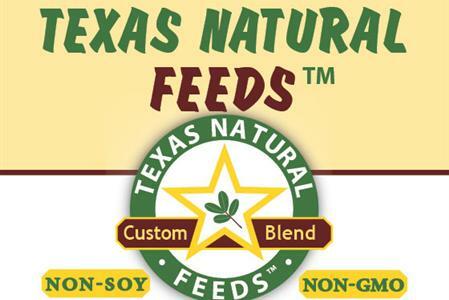 Texas Natural Feeds are non-soy, non-gmo, and are made in Waco, Texas. 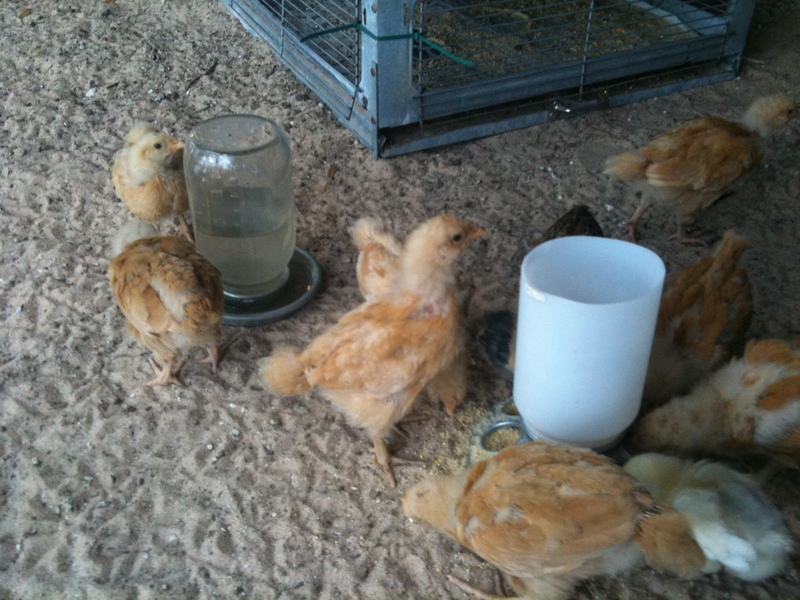 We carry their full selection of feed. 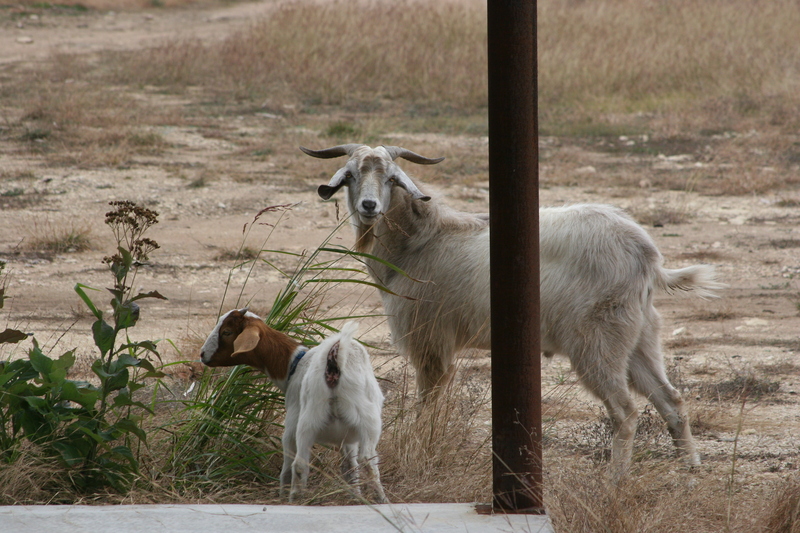 We stock a full line of feed from Ful-O-Pep, made in Cuero, Texas.